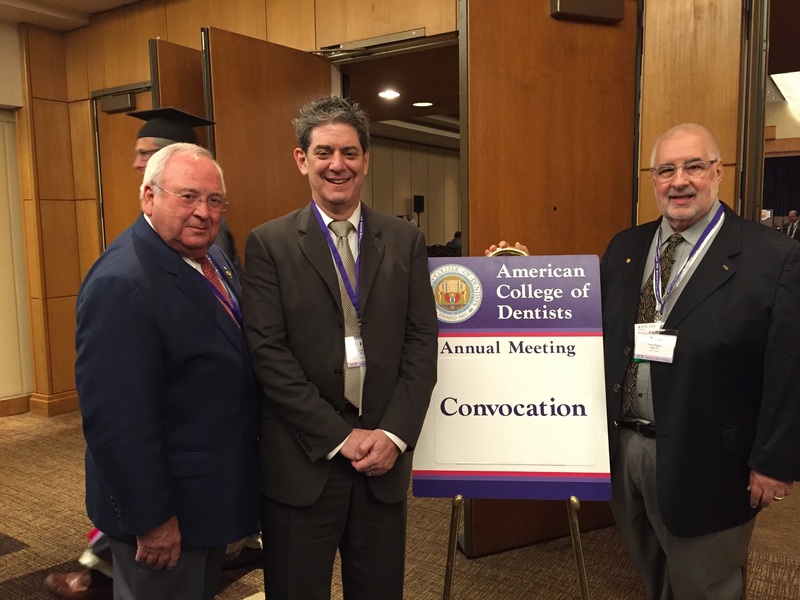 The American College of Dentists recognized Dental Lifeline Network by granting an Ethics and Professionalism Award to the organization. The award was presented to DLN President Fred Leviton during the Convocation of the American College of Dentists on November 5th in Washington D.C. This award recognizes exceptional contributions by individuals or organizations in the promotion of ethics or professionalism in dentistry. It is made possible through the generosity of The Jerome B. Miller Family Foundation. Interested in leaving a legacy of helping those in great need of dental care?